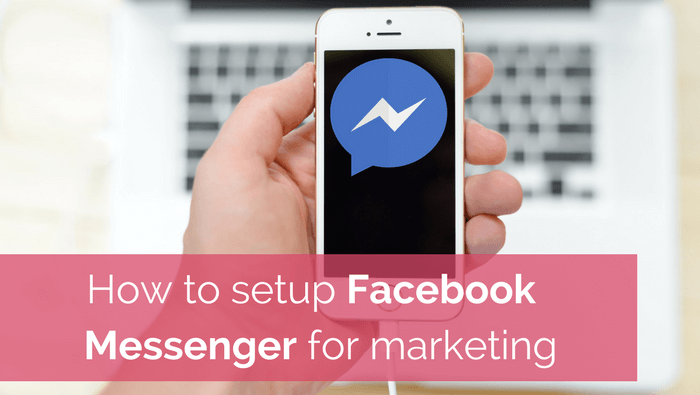 Facebook Messenger is a relatively new way to market your products or services to your audience. It has a high success rate delivering on-time messages. 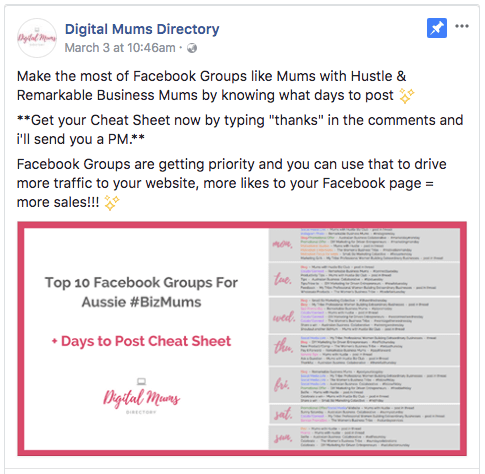 BUT please don’t OVERUSE it and annoy your customers and make sure you understand Facebook SPAM rules when using Facebook Messenger as part of your advertising. (I’ll include all links below). 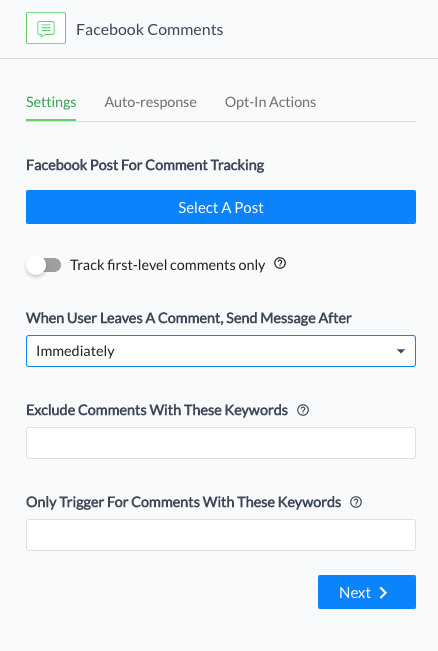 This is probably one of the most common ways, and allows you to build your list quickly by providing a freebie to people who comment on your Facebook Post, this then subscribes the people to your Facebook Messenger Bot (meaning you can send them further messages). This is a very similar technique used to subscribe people to your email list, you can also add an extra step here and ask for emails in the message therefore adding this new contact to your email subscription list also. This allows you to place a button on your website which opens up a Facebook Messenger box to your business when clicked. You may already use a similar tool for your email subscription which this could replace or you might offer a custom product so rather than collect details on an online form, people can send you a Facebook message– if you want set questions, you can do that too. Similar to the way the button works this also opens a Facebook Messenger box straight to your business. Each of these setups allows you to dictate what wording you would like to use, so you can be as specific as you like to the offer/product/service you are using the tool for. This URL option can be used on platforms such as Instagram, build your own buttons on your website or email marketing. This allows you to add a helpful “how can I help you” slide-in on your website using Facebook messenger as the communication tool. You can set the pages you would like it to show on, allowing you to “help” people who may be on a particular page. You can also set up an auto-response for a couple days later just to ask how they went. While these people are added to your subscription list I think its important to note they may not understand that so perhaps be careful how to further communicate with them. Introducing ManyChats (no affiliation, I choose this platform as its widely used and therefore you will find lots of support on You-Tube, Facebook groups etc). The first thing you need to do is create an account with ManyChats (its free to start with, but depending on how you use it can cost $10 per month for up to 500 subscribers). Connect your Facebook Page with your ManyChats account. Read on for ‘how to guides’ but essentially you will need to visit: www.manychat.com to really get started. Many Chats has lots of video tutorials, but I thought I would run through how I setup the Facebook Comments Post that ran recently. Create a post in Facebook, ensure your wording is clear and people understand you will message them. Schedule this post for a later date. Click ‘Growth Tools’ from your side menu. Select the post you will be using (you may need to use the post number if it doesn’t show in the list). Complete the other details such as how quickly you want the message sent, what phrases people can use (tip people type other things so best not to make it exact). Press ‘Next’ to move to the next step. Write your welcome message and ask them what you want them to do (they must respond to this message to be considered a ‘subscriber’). 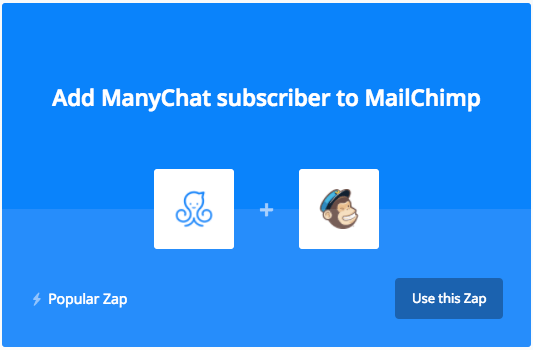 If you are going to be integrating these contacts into your email subscription, you will need to use Zapier (or create an account with Zapier) and create a ‘Zap’ between ManyChats and MailChimp. Once they are a subscriber, your options are endless, however I would be mindful what you send as this is a very personal space (must more so that emails). Would you rather someone do it for you? 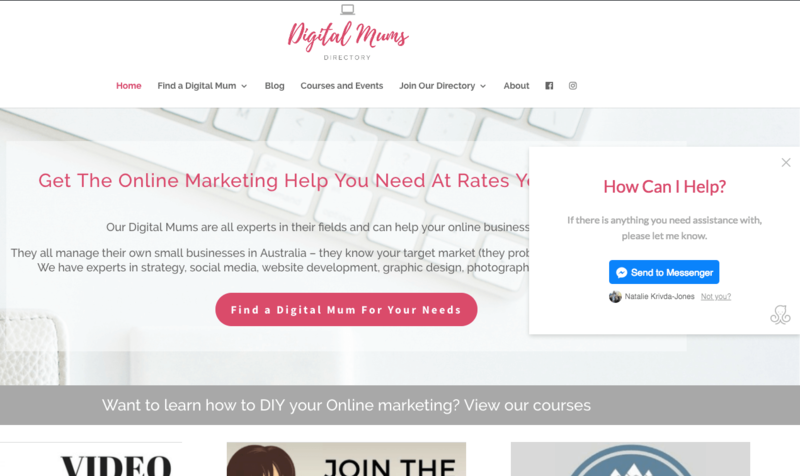 Hit the button below, tell us some more and I’ll get a Digital Mum to provide you with a quote (we’ll be chatting via Facebook Messenger of course!!! ).